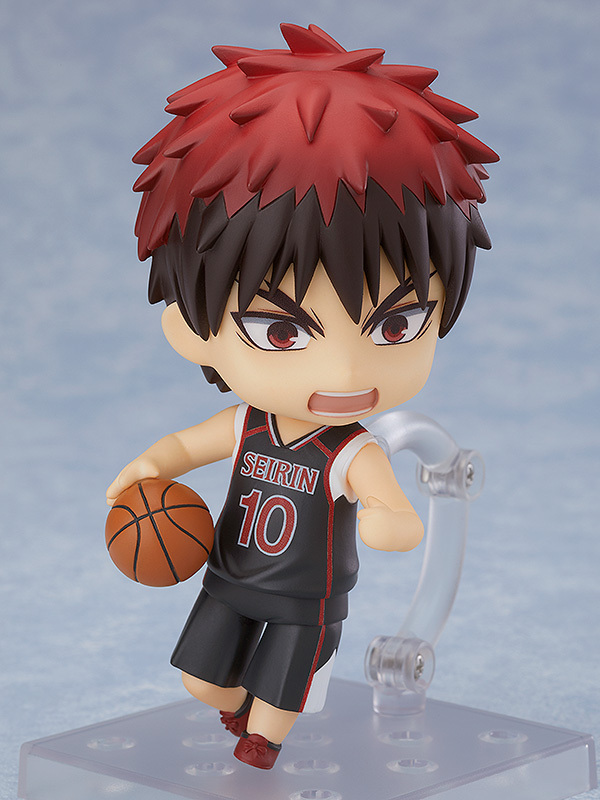 There's limited quantity of Taiga Kagami Kuroko's Basketball Nendoroid Figure available at this price. Order now before they're gone! "It's not 'want'. We 'will' become number 1!!" 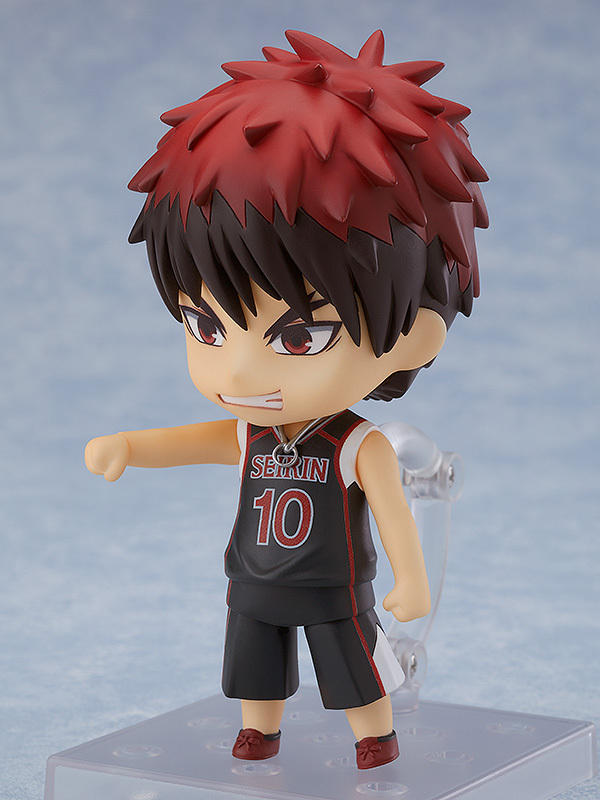 From "Kuroko's Basketball", the ace of Seirin High, Taiga Kagami, has been transformed into a Nendoroid! 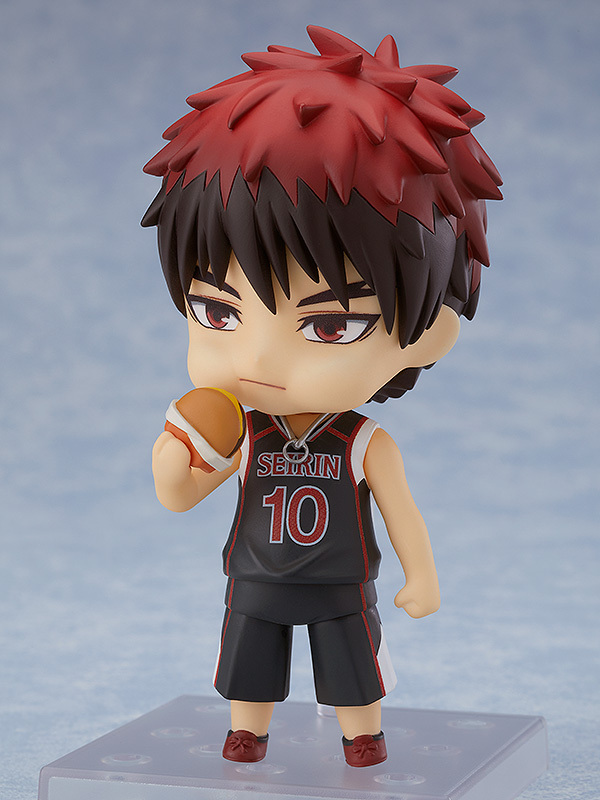 He comes with three face plates including his standard expression, a serious expression when he's on the court and an eating expression. 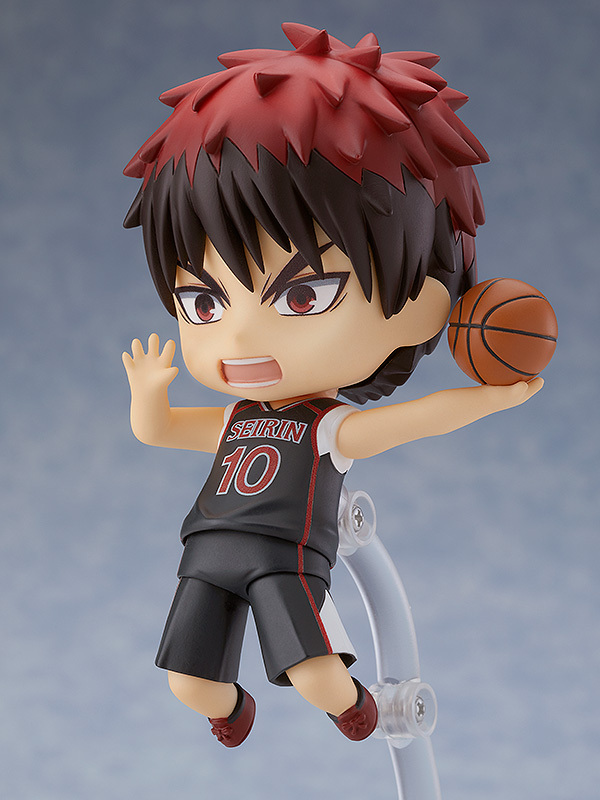 For optional parts, he comes with a basketball, a cheeseburger and his necklace with ring attached. 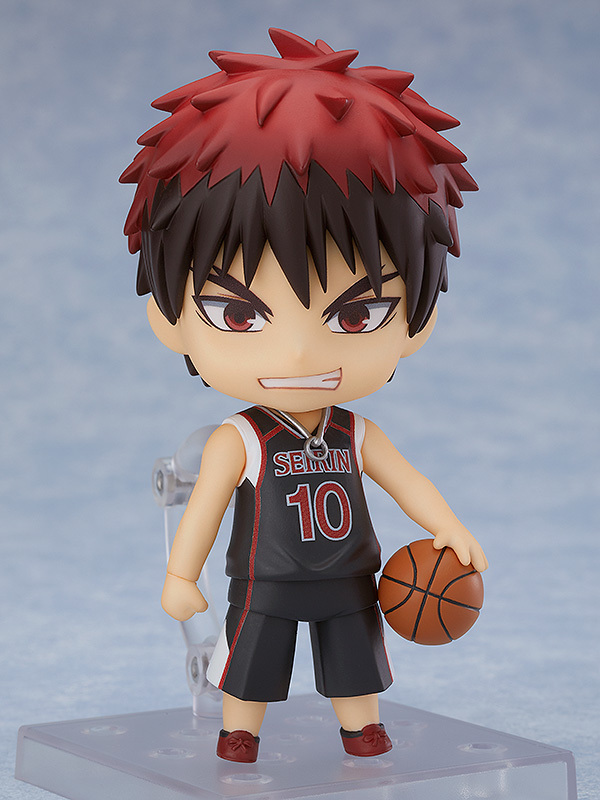 Have fun recreating scenes of him on and off the court! Be sure to add him to your collection!